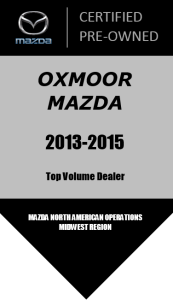 At Oxmoor Mazda, you are welcomed to a warm and friendly, no pressure selling environment. 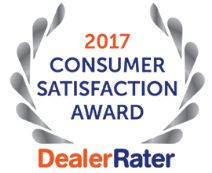 It is due to our relentless commitment to our customers having the best possible buying experience that we have achieved proven excellence in customer satisfaction!! 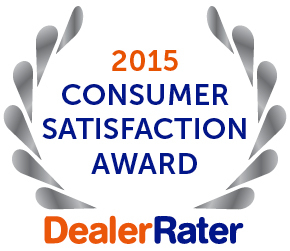 Our goal is to set the highest standards in the retail automotive industry. 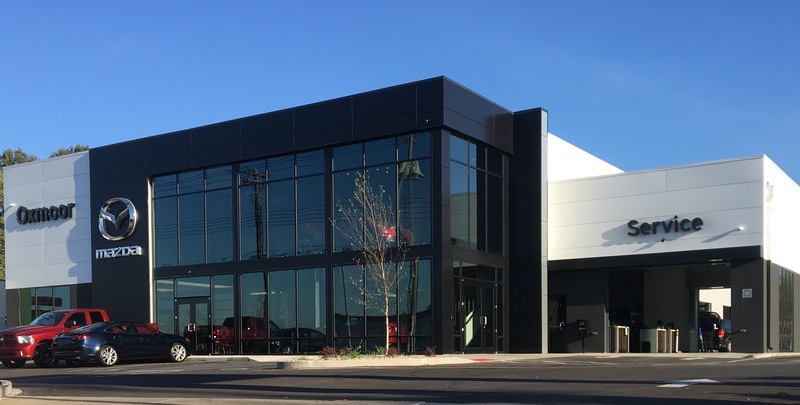 We have a no pressure professional sales environment that focuses on spending dedicated time with each customer to ensure we find the best vehicle to meet your individual needs. 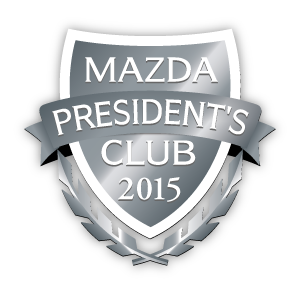 #1 Certified Mazda Dealer! Oxmoor Mazda the #1 Mazda Certified Pre-owned Dealer in Kentucky and Top 10 Mazda Certified Pre-owned Dealer in the entire Midwest Region. John Bishop is in the service department and has always had great customer service! He is always professional, friendly, and very helpful whenever I've had questions! This is why I always come back. Highly recommend him thanks for taking great care of me and my car! 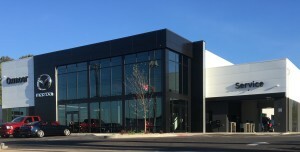 My husband found the 2016 Maxda CX-5 Grand Touring SUV with 16,200 miles online..I had looked at a similar SUV at CarMax, but I thought we were going to wait a while b4 buying one...I checked CarMax again and there were none with this low of miles, so we went to Oxmoor Mazda on 4/14/19...there were no pressure tactics and we bought and drove it home the same day...Great Experience...LOVE, LOVE, LOVE my new car. Joni C.
great experience, they were incredibly helpful and efficient, very professional & honest, would absolutely recommend! 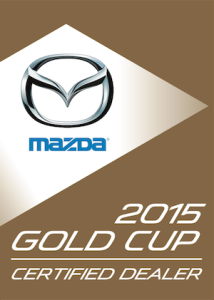 Another great experience with the team at Oxmoor Mazda. Everyone was patient was my questions. I'll be back when it's time to buy the next car. We checked NADA online for our trade in value and the price of the used car we bought, and their prices were fair. Good staff there. The biggest problem is that the County Clerk's state office still had 2 liens on our car even though these loans were paid off years ago. Our bank loan officer called the County Clerk's office so they finally removed the liens, so OVIS showed no liens and we could trade in our car after a short delay. Only 2 very minor problems- the windshield washer fluid was almost empty, and the tire pressure light in the dash came on the first cold morning because all 4 tires were a few pounds low for air pressure. We liked Carmax a little better for a previous car because of fewer add-ons after the sale, but Carmax did not have the car we wanted nearby. Briana R and Jeff P were very knowledgeable and friendly! This will be the only place I get service in the future! Customer service was phenomenal! !